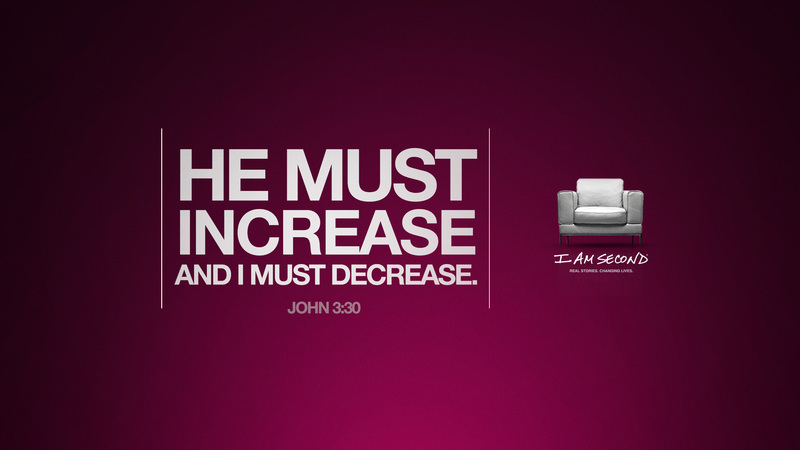 In this final week of our I am Second series, we see that when we are second, God can do amazing things through us. As you listen to Stephen Baldwin’s story, pay attention also to the story of their cleaning woman, Augusta. What I love about Augusta’s story is that she understood that God could use her. She could have beat herself up thinking, “God can’t you have something better for me than cleaning other people’s houses?! ?” But instead she saw God using her in ways that were beyond her imagination, to be able to share the love of Christ with rich and powerful people. Whatever God calls us to in life, the ultimate purpose is to share Christ. No matter what our actual “job” is, it comes second to the calling of Christ. What about your current situation might lend itself to living boldly for Christ and showing people what His love is really about?